As a best practice, Akita recommends separating the Domain State from the UI State. Domain State is the state of your application in the server side, while the UI state is information that’s relevant to the UI alone, and therefore not stored in the server. Some examples of that are the current time based on the user’s machine, which tab is the active one, or whether a drop-down is open. In this article, we’ll look at some unique methods and tools that can be useful for debugging Angular applications. This project is a boilerplate for creating devices that have a low-level control requirement with an Angular front-end. This example utilises a Raspberry Pi Zero to serve an Angular interface through NodeJS. The Node server then talks to an Arduino via Serial and passes the data to and from the front-end using web sockects. One of the biggest challenges with any application is managing data. 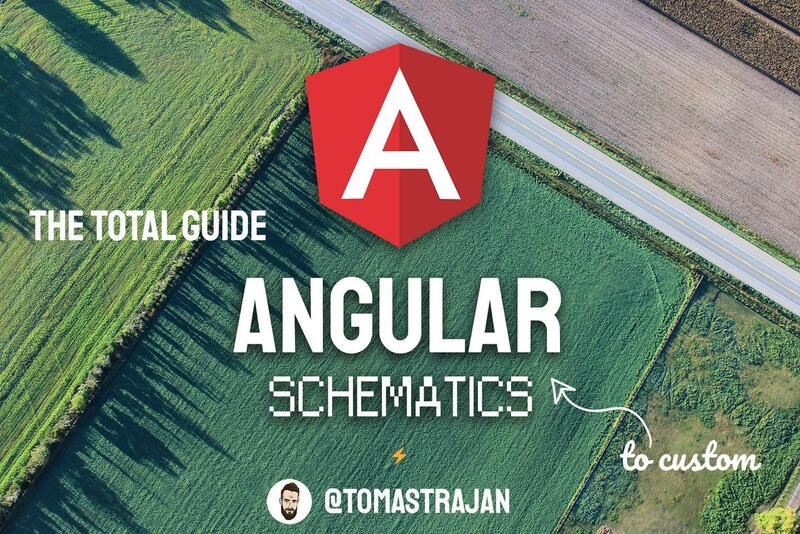 In the world of Angular, there are a lot of patterns to follow to manage your application. These typically involve using decorators like Input and Output, or things like RxJs Observables to watch for data changes. However, there is a reactive state technology that solves this challenge called NgRx.